Does your Dad like the caveman theme? Does he do masonry work? 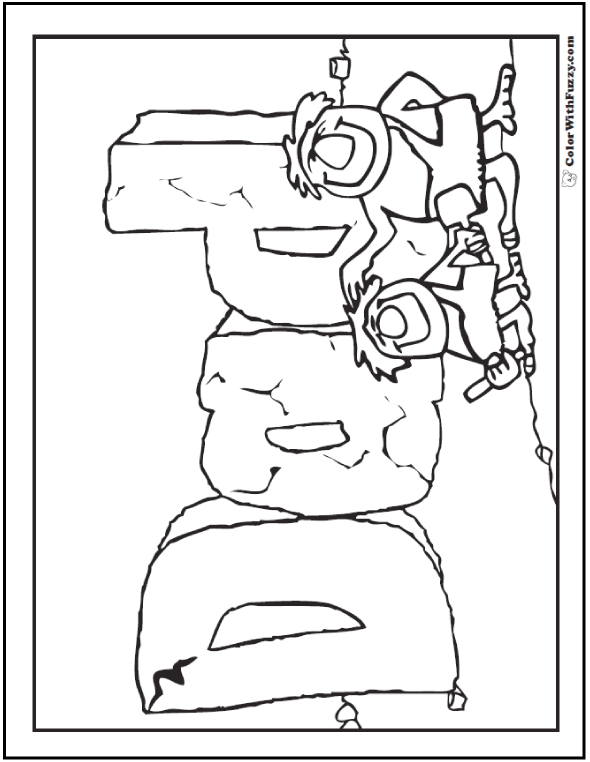 Carve it in stone with one of Fuzzy's Father's Day coloring pages. Make this a Man Cave banner and hang it in his shop for a surprise! This PDF prints to 8.5x11 inch paper. Carve your way to Dad's heart with Fuzzy's Father's Day coloring pages!